Our highly knowledgeable agents are certified, trained, and current on the newest laws that impact your coverage options. At our local storefronts, our agents offer in-person assistance to both individuals and small business to help review the variety of options available. Insurance enrollment is a very complex process, we believe strongly in providing in-person guidance so that all applicants understand every step of the enrollment process. We want the residents of California to feel confident when enrolling in a program and knowing that they will be covered when they need it the most. At our enrollment centers, everyone can obtain assistance completely free of charge right in their own backyard. Covered California is committed to making the process of selecting and purchasing a health insurance policy or enrolling in Medi-Cal as easy as possible. There are many benefits to choosing Covered California to help you enroll in a health insurance plan. 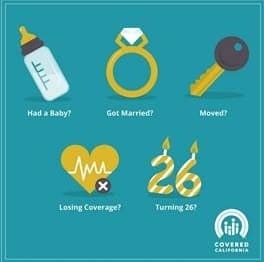 The first is that you will never have to worry about getting the coverage that is right for you. Navigating the healthcare market alone is extremely difficult, especially if you are buying health insurance for the first time, looking to switch plans, or just curious if there are better options. Our agents are always available to answer questions. Secondly, Covered California is focused on the California health insurance market, so you can be sure that the plan you are receiving works in your local area. Finally, we go beyond just supporting you through the application process. 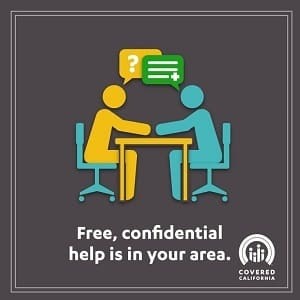 When you sign up with Covered California, you will get long term support that can help you understand your insurance benefits when you need them the most. Who Are Covered California’s Partners? 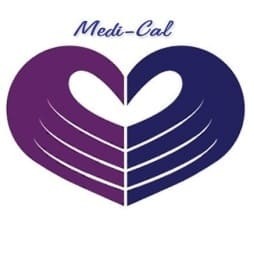 We also offer support for Medi-Cal enrollment, we work directly with the California Department of Health Care Services. The application process is very straightforward. We accept applications every year during the open enrollment period between November 1st and January 31st. You can also enroll in a plan outside of that period if you qualify for special enrollment or applying for Medi-Cal. When you submit your application, you are initially reviewed to see if you qualify for financial assistance through Medi-Cal. You will use Covered California’s shop and compare tool for a brief overview of your options and potential costs. You will then compare available plans, determining what specific coverages you need to keep you and your family protected within your budget to get an idea of what options you have available. You will gather all your important documents such as your social security card, tax returns, and immigration documents for you and your family. You will begin the full application process online, by phone, or at an enrollment center. Once the application is accepted, you will be presented with all your options. From those options you will pick which plan is right for you. You will pay for the coverage option you have chosen. You can pay directly online through Covered California or wait for a bill from your insurance company. At this point, you will be covered and can use a variety of tools on our website to understand your coverages and how to get the most out of your insurance plan. Our Covered California agents will guide you at every step of the application process so you will never have to worry about enrolling in the wrong plan or missing essential coverages in your new plan. If you are purchasing a plan to cover your whole family, it is important to know who you can cover. Determining who can be covered with your plan is very straightforward. 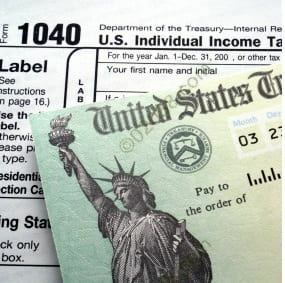 If you are legally married, you can cover your spouse and anyone that you will claim as a tax dependent, such as, your children or other relatives. Even if your spouse and dependents have coverage already, you should always include them in the process because you may be able to receive better benefits. If you still have questions about who to include on your health insurance application, a Covered California agent can help provide you all the information you need. At Covered California, we also offer support for small businesses. We understand that challenges of finding a plan that’s right for all of your employees that still fits within your company’s budget. We can help your employees select a great insurance company and even help you find federal tax benefits to help you reduce the cost of an employer insurance program. With Covered California's help, you can determine how much you can offer to support your employees’ health insurance needs while also offering them the benefit of choice and live customer service support. If you’re a California resident and need health insurance coverage, talk to one of our helpful agents to find the plan right for you! This website is owned and maintained by Mark Svetlik, which is solely responsible for its content. This site is not maintained by or affiliated with Covered California, and Covered California bears no responsibility for its content. The e-mail addresses and telephone number that appears throughout this site belong to Mark Svetlik and cannot be used to contact Covered California. © 2001 Cal Patriot Insurance Services. All rights reserved.